Our State of the Mobile Web reports give insights on, among others, Opera Mini and Opera Mobile usage across the globe. We’ve recently focused on Bangladesh. “Factors such as 3G infrastructure-readiness of mobile operators in the country, availability of affordable smartphones and the curiosity among users to explore the web are bound to strengthen the mobile-internet revolution in Bangladesh,” says Sunil Kamath, Vice President for South Asia, Opera Software. “Opera Mini works across platforms, sails through fluctuations in network speeds and provides a smart interface for the best browsing experience from mobile devices. We have observed an increase in the usage of mobile internet in the country, and I’m confident that the growth will double up with the introduction of 3G services,” adds Kamath. 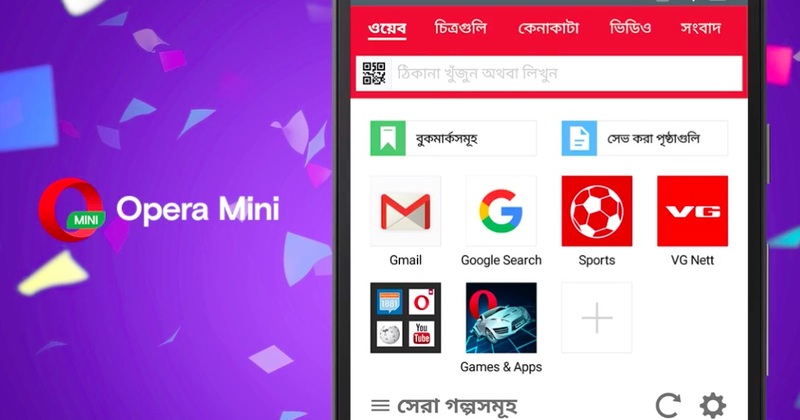 The number of Opera Mini users in Bangladesh has increased by 129% over the last year. In addition, a whooping increase of 220% of Opera Mini users on smartphones has been recorded in the same period. Android is the second most popular mobile OS after Java. Those on smartphones browser more online compared to basic phone users. 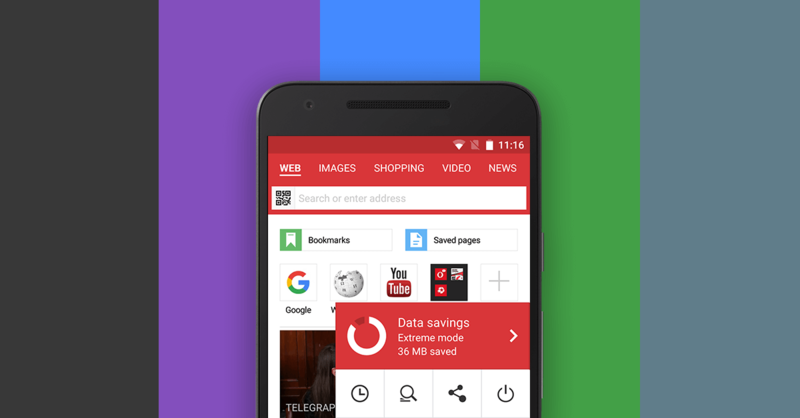 Haven’t tried Opera Mini yet? 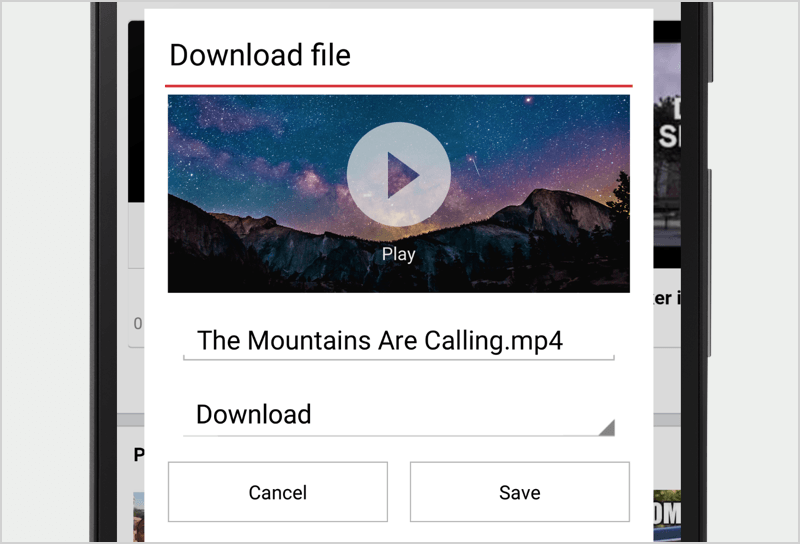 Download now and enjoy faster browsing and data savings. You can download free from m.opera.com. Previous article: 75 million monthly visitors on Opera Mobile StoreNext article: A total hat trick for Coast!